rapidly collect data and generate reports. 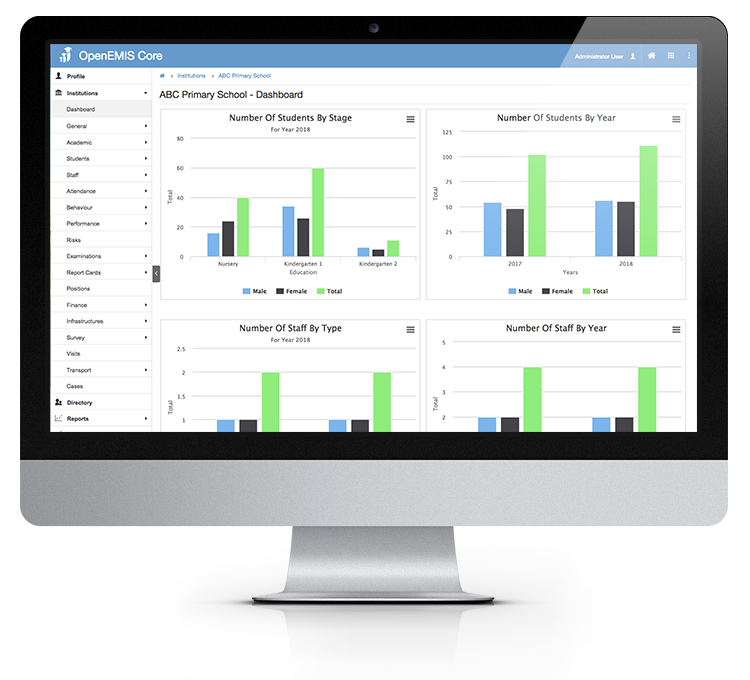 real-time data on individual students and staff. 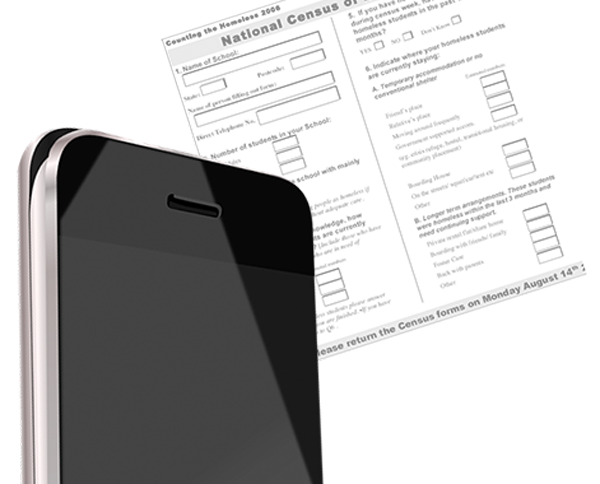 Transform the national annual education census by replacing paper forms with digital forms to rapidly collect data and generate reports. In addition to the annual education census, manage sector-wide education data, including real-time data on individual students and staff. Build a comprehensive national education data warehouse to track participation, inclusivity, infrastructure, resources, and learning assessment. 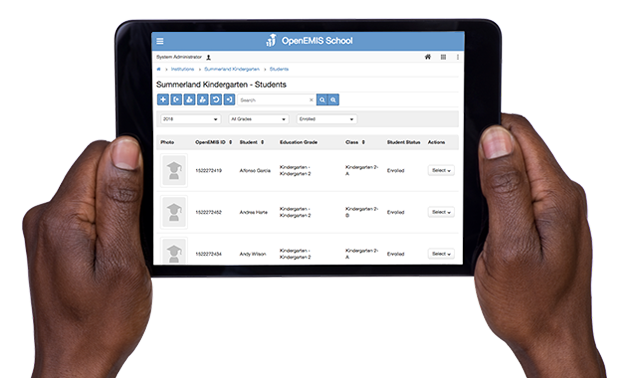 Track student attendance, behavior, and progress using this school information system. Simply enter the records of the students and staff in your school to start managing day-to-day activities and generating report cards. 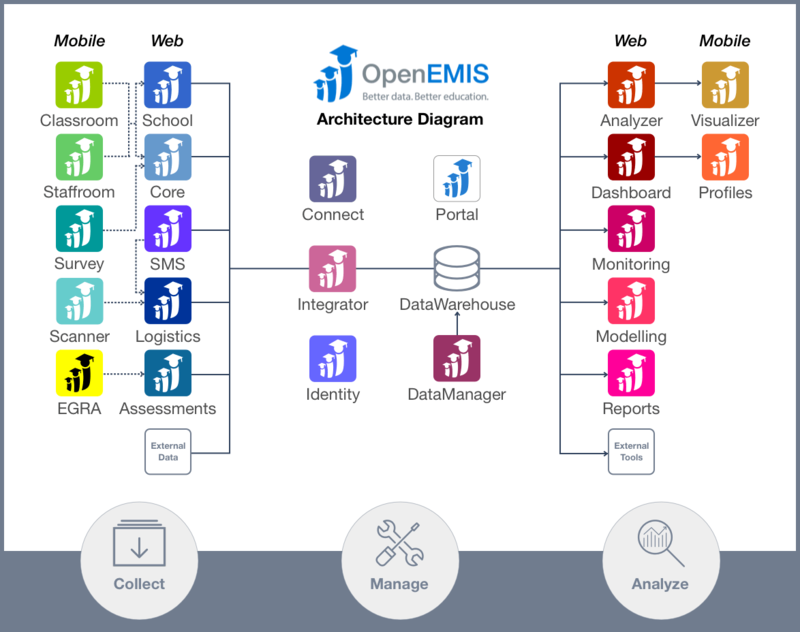 OpenEMIS products are designed to integrate with a suite of loosely-coupled, interoperable applications. These web and mobile apps work together to collect, manage, and analyze education data.